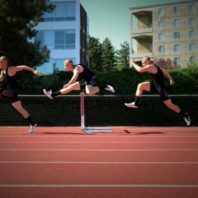 WSU hurdler CJ Allen and his quest to qualify for the Olympics. 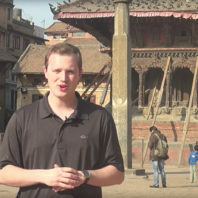 Four students visit Nepal as part of the Murrow Back Pack Journalism program. 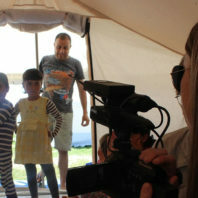 A Backpack Expedition report by Murrow student Renee Hausske.